Tech O Blog : Windows 8.1 update 1 to be released on March 11 ! Windows 8.1 update 1 to be released on March 11 ! Windows 8.1 update 1, the update which will bring more and more useful features to Windows 8.1 is set to be released on March 11. A lot earlier than most of the people expected. It will come with many new features which will make Windows 8.1 easier to use. Power options in Windows 8.1 update 1. Windows 8.1 brought several key changes which made desktop users feel a bit more comfortable with Windows 8. Windows 8.1 update 1 speaks differently, it concentrates more on merging the desktop and Modern UI. Finally users can shutdown the PC with the power button. Also the right click context menu has been modified to look much like the desktop's right click context menu. It might also include a close button in the modern UI app. The users can pin the apps to taskbar too, just like the desktop apps. Windows 8.1 update 1 will be released on March 11 and the update is shaping so well that the lack of start menu would not be a problem,after all the Start Screen does all the things plus has some cool features which make it more productive. 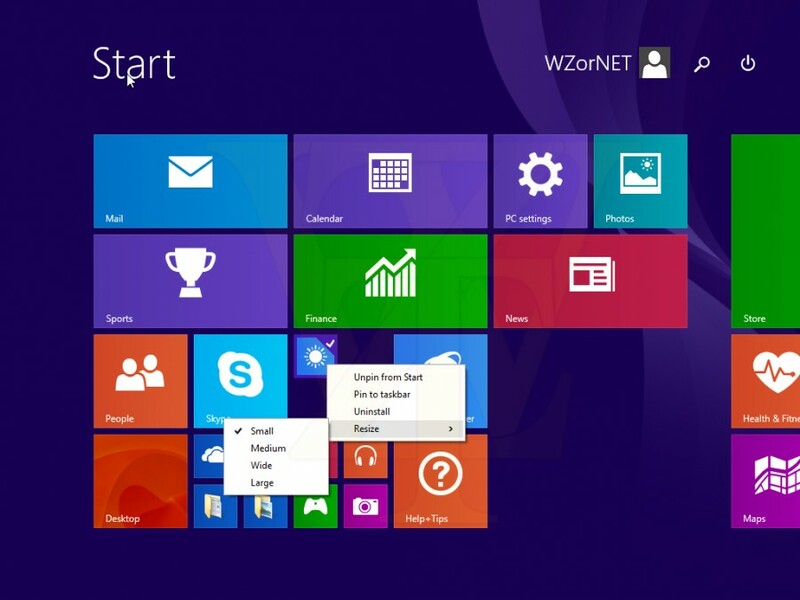 With these improvements,desktop users will find Windows 8 a lot familiar. Microsoft has understood what the users need and have delivered the same in their own way. Windows 8.1 update 1 is ON !